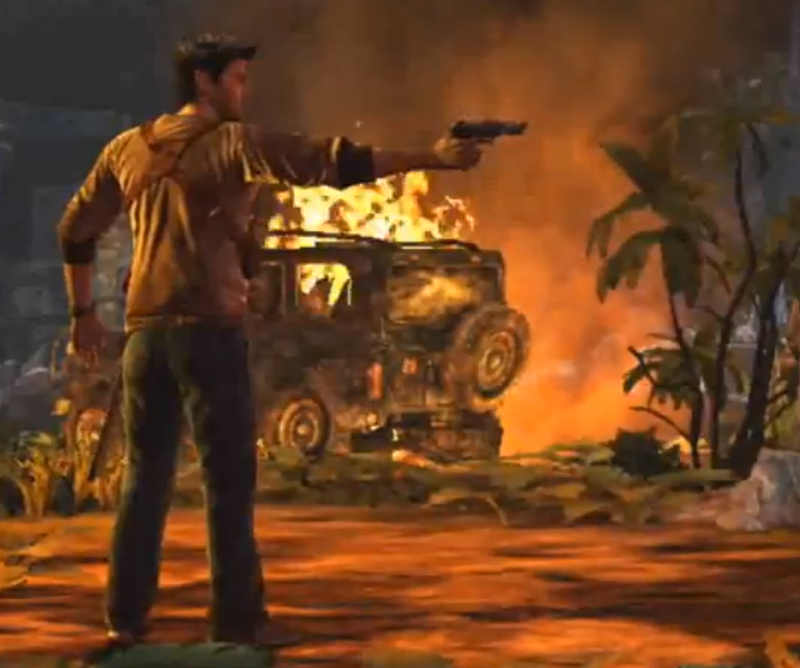 Uncharted: Golden Abyss To Get Multiplayer DLC? you should expect "something different", and that an official announcement will be coming soon. Though this is not an official announcement, and the developer might be referring to Uncharted 3. However if multiplayer is included as post launch DLC, hopefully it will include a variety of maps and something different than the consoles. Let us know weather you think this rumour is true? And what do you want in Uncharted: Golden Abyss multiplayer in the comments below!